Check out and compare these industry beating offers in our biggest ever Anniversary Sale. No one else even comes close. Plus our Mastercraft® kitchen units are premium quality, made-to-measure and rigid-built in our factory before delivery. 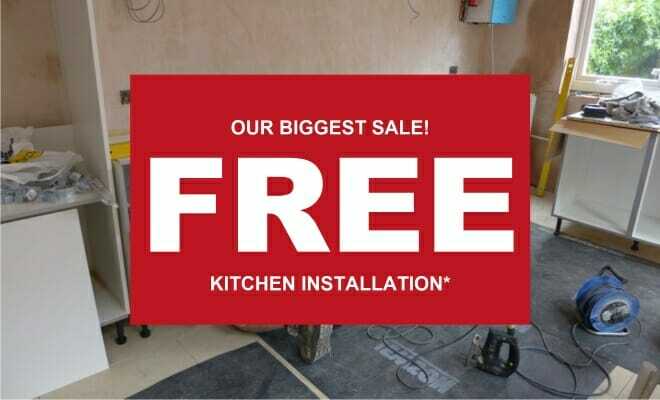 Free kitchen installation applies to all orders over £7,500 and includes free cabinet installation and free appliance connections to a suitable existing electrical outlet, gas or water supply. How we work and what can you expect? 1. 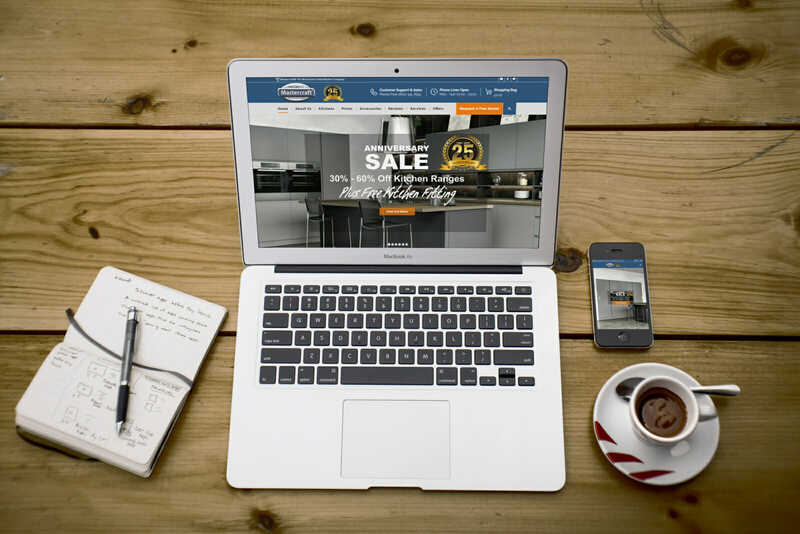 We are the UK’s leading all-inclusive, e-commerce fitted kitchen company. With a mission to empower people to receive better value and craftsmanship, Mastercraft Kitchens invests in digital technology rather than bricks-and-mortar showrooms. 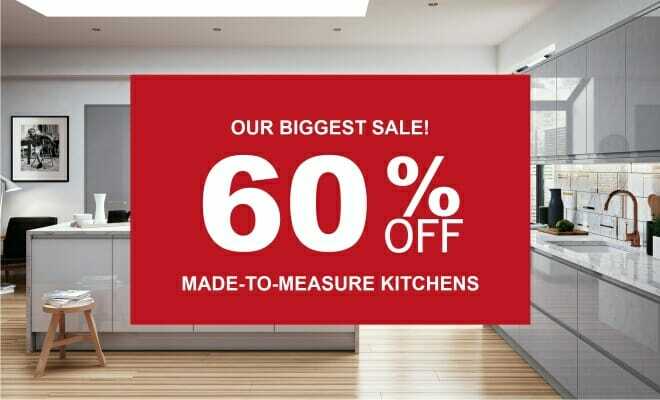 That helps take the prohibitive cost out of top end, premium quality fitted kitchens. At Mastercraft Kitchens, we connect our customer’s directly to the UK’s best, bespoke kitchen manufacturing facilities. 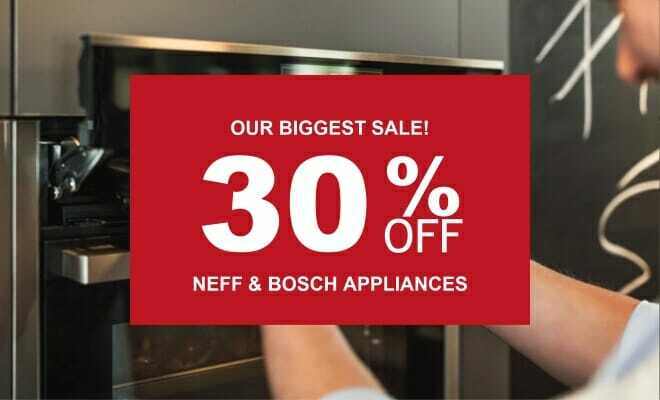 We offer the UK’s largest selection of incredible kitchen styles, including everything from traditional in-frame kitchens to the latest hi-tech, matt finish handleless ranges. We even design and supply accessible kitchens to help disabled customers work better in their kitchen. Each day, hundreds of inquiries are received on our site. 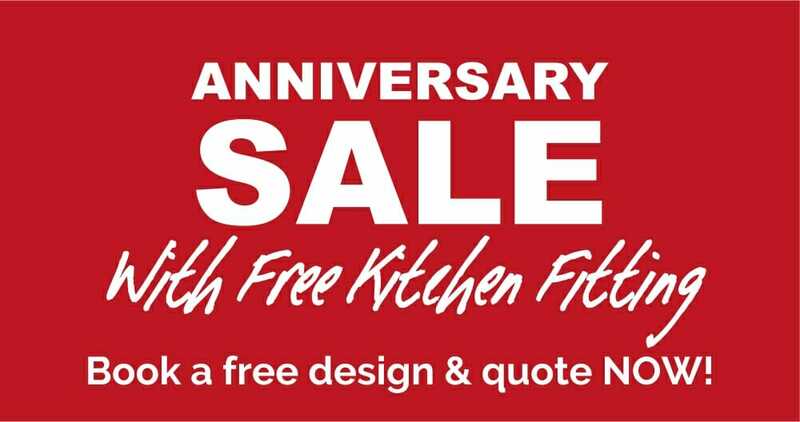 Customers can request a free plan and design appointment with a highly experienced kitchen designer quickly and easily with Mastercraftkitchens.co.uk, without any charge and receive a highly competitive quote backed up by our promise to beat any like-for-like quote. Via our customer support team, customers can reach Mastercraft Kitchens 24/7 for assistance and support any time of the day or night. 2. We’re highly recommended with many 5 star testimonials! You can trust our work! 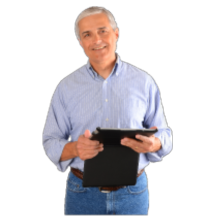 You’ll see we’ve had many successful projects and happy clients in the past, our Customer testimonials from around the internet are a very powerful indicator when it comes to our services, so check us out. We are very proud of the kitchens we provide and our customers are happy to shout it out! 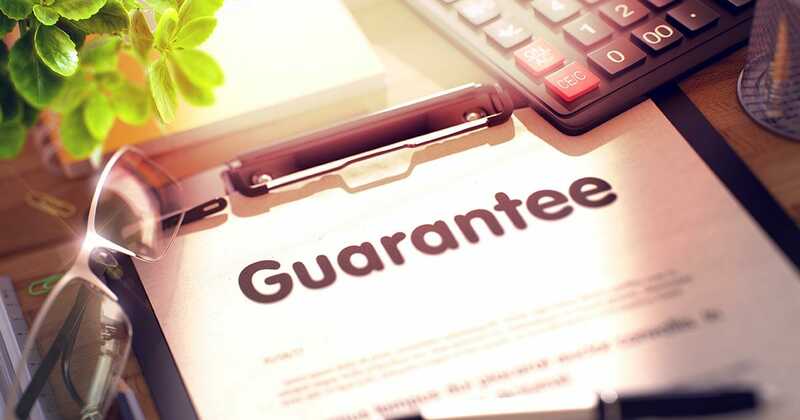 We really want you to trust us and sign with us, so we include a number of guarantees for our work in our contract. We guarantee that all labour and fitting work provided is covered for a year. 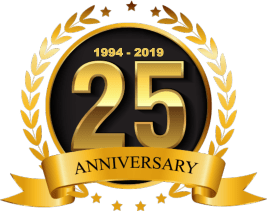 Most kitchen companies simply carry limited time warranties on their kitchen products as required by law, but we extend the warranty on our Mastercraft® kitchen cabinets to 25 Years as we’re that confident in our quality. That even includes hinges and drawer runners! On the design side of things we include a guarantee that our kitchen designs will properly fit….first time. All our plans and orders are double and triple checked to make sure there are no surprises on installation. 4. Our plan & design service workflow – explained. It all starts when you fill out our free quote form. This is received by an automated platform unique to Mastercraft Kitchens and a notice is sent to our sales office and, depending on your answers, a copy is sent to the most appropriate kitchen designer for your needs. You will receive an email and a text to let you know we’ve received your inquiry successfully. A designer will then contact you by phone to arrange a home visit and carry out a full survey and measure of your kitchen. We’ll ask you lots of questions about what you want out of your kitchen. If your kitchen is straightforward enough to plan, we’ll be able to produce a kitchen design instantly, allow up to two hours for this service. 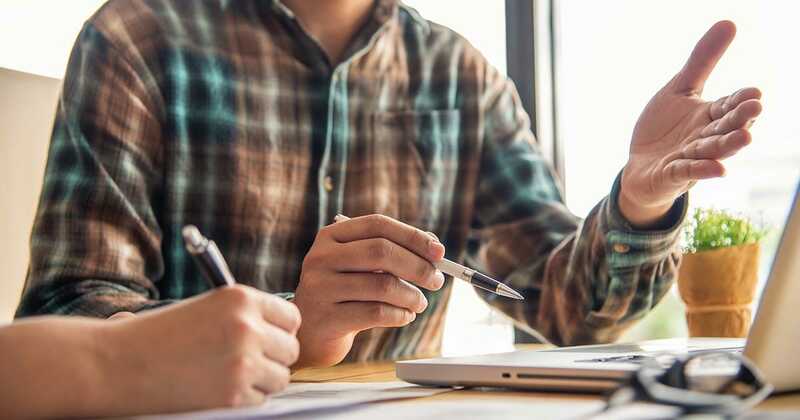 If it’s more complex or involves building work or specialist materials, we may need to come back with your design after drawing it up back at our design office. If you decide to go ahead we’ll draw up a digital contract which includes an itemised list of everything included, along with the designs, the price agreed and a work schedule. You’ll receive your copy by email instantly upon signing. If you want to change anything or add anything after this stage it’s not a problem. We then check our installation diary and book you into a specific start date. Usually starting on a Monday. 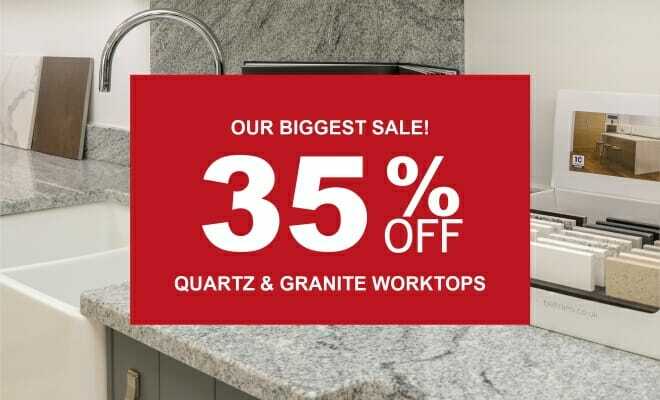 Two to three weeks before delivery we will visit you again, re-measure your kitchen and double check everything is still okay to proceed. Any changes you want can be implemented and agreed at this final stage. We go one step further when producing your kitchen design ideas and include 360 panoramic renderings using the very latest digital interior design software. 360 views are very impressive and allow to see the full scope of your proposed layout. 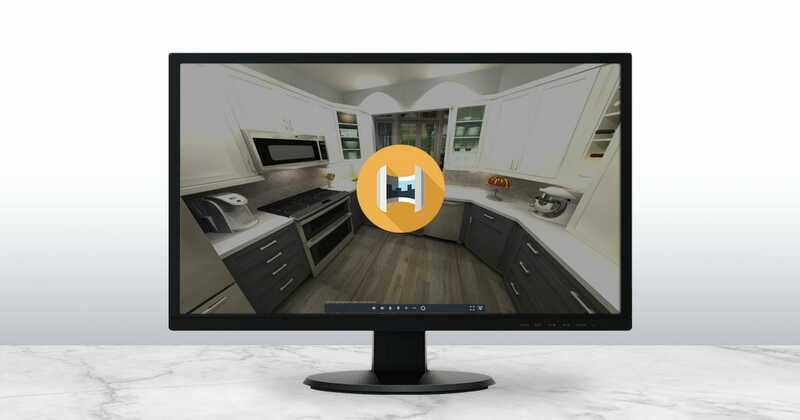 We’ll provide you with your own copy of a 360 view of your space once you sign up, allowing you to really picture what your future kitchen will look like. You can even download the 360 panoramas onto your phone and email them to your friends and family.